Cameron Fortin is a Vice President and is located in the Montreal office. 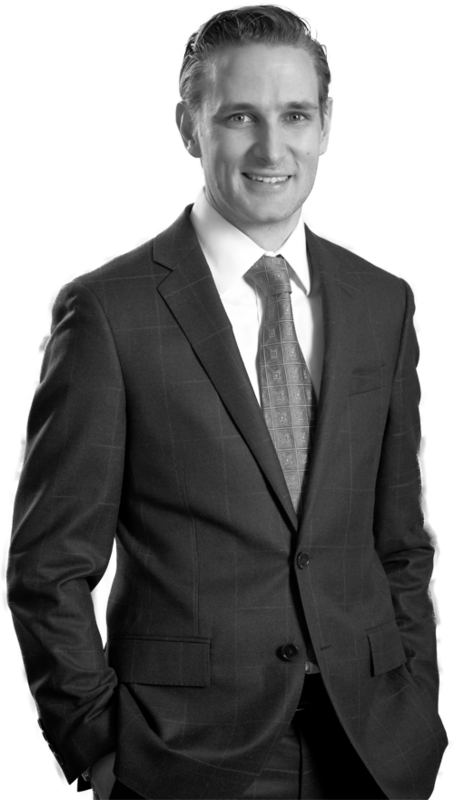 Cameron is a Bachelor of Commerce graduate from the John Molson School of Business (Concordia University), with a major in Finance and received the Calvin Potter Fellowship from Concordia University’s Kenneth Woods Portfolio Management Program. He has worked with Formula Growth since 2004.